Modern chatbots with artificial intelligence increase customer satisfaction and reduce costs. Chatbots also support your employees efficiently in their work and free them from routine tasks. They’ll have more time for the things that really move your company forward. of all customers already prefer to communicate via short messages instead of calling the customer service. of everyday customer inquiries can already be answered by chatbots today. of all customer conversations with companies are expected to be conducted with a chatbot by 2022. Chatbots allow customers to contact you anytime, on any day of the year without waiting periods. They can get answers immediately, even if many requests should occur simultaneously. Todays modern society is already used to communicate via messenger, which is why chatbots as a medium are gladly used by customers to communicate on a company’s website. By answering routine questions, a chatbot helps to free up time for employees, who then have more time for complex cases and individual customer solutions. Chatbots can inform your customers precisely about your offers and guide them directly to the most suitable product, so that your conversion rate and revenues can easily be increased. By taking care of day-to-day customer questions, a chatbot can help your company to avoid personal and cost-intensive extensions as well as reduce support costs. Using a short dialog a chatbot can quickly find the right information for your employees out of large numbers of data, which then will be directly available to them. When different employees work together and need information that can only be found in various systems, a chatbot helps to find the context-related information quickly and inserts them into the dialog. 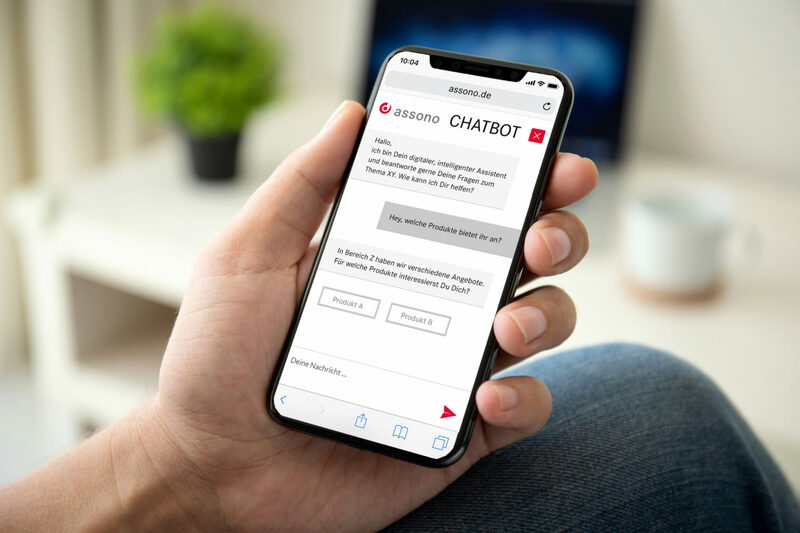 Depending on a given situation within a conversation, a chatbot suggests suitable actions as well as directly performs upon request, while your existing IT-systems are integrated and used. While a chatbot takes on answering routine questions, your employees have more time for essential tasks, that are important for the success of your company. A chatbot is a medium for digital customer communication. Basically, a chatbot is a computer program that uses artificial intelligence. A chatbot is able to independently communicate with customers via short messages. 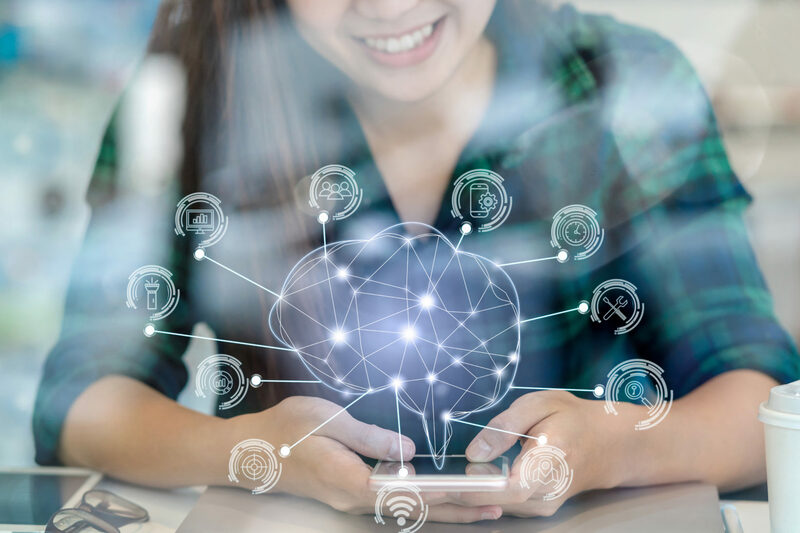 Our chatbots use highly developed natural language processing (NLP) of IBM Watson and can be used in a variety of applications while being adapted to your individual needs. Chatbots communicate with one or more person in real time and can participate in a written conversation with a number of people. Intelligent chatbots do understand wishes, problems, questions as well as the intention behind them and connect all this input together. They do a lot more than reacting to a few different keywords. Depending on its intended purpose, a chatbot can search for information in data sets, find answers or suggest useful actions. Using chatbots for customer services is especially helpful for companies, when your customers tend to ask similar questions or mainly have the same problems. Intelligent chatbots increase customer satisfaction, since they can be reached 24x7 at any time and without waiting periods. They help customers to get the right answers to their questions or to solve their problems immediately. In addition, the chatbot saves your employees valuable time in which they can take even more individual care of your customers and find even better solutions that really satisfy your customers. To be able to work efficient, employees do need the right information at the right time. 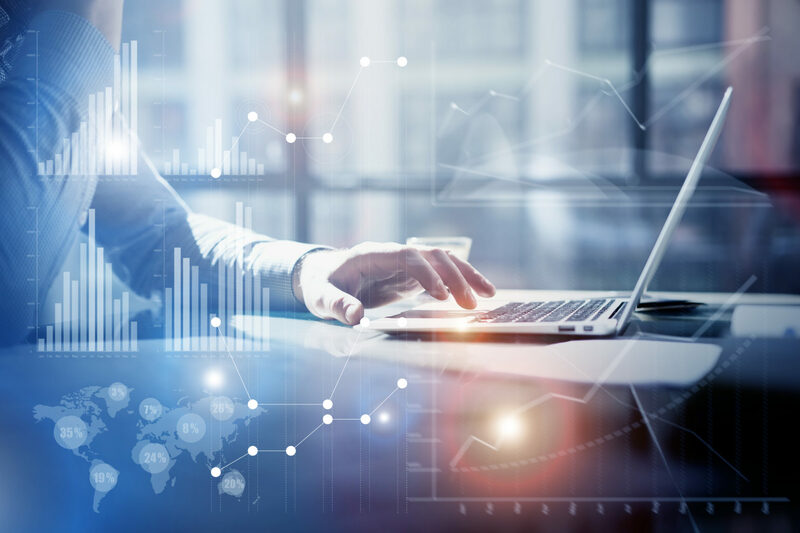 Especially in areas where lots of data (keyword big data) or unstructured information is given, a conventional search via keywords might not be sufficient. 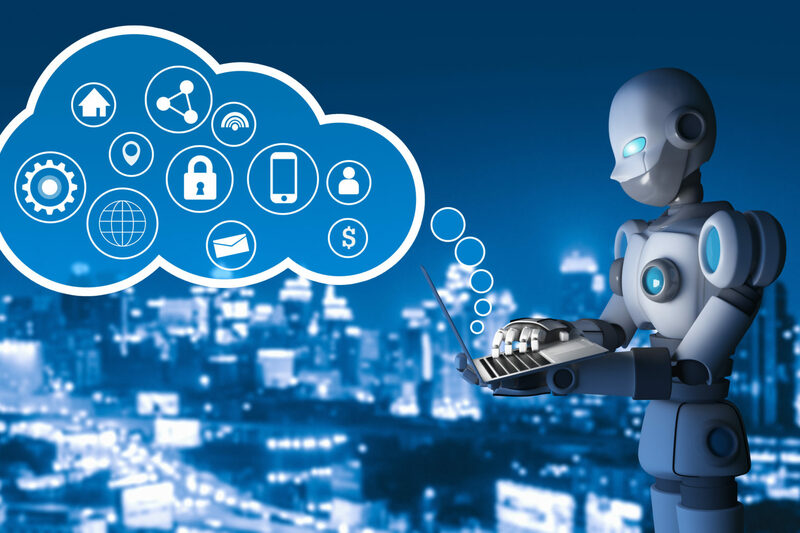 Chatbots in combination with a software based on artificial intelligence, which does examine, understand and index the given information, can help your employees to get access to all the relevant information that is needed quickly. Within a short conversation, that is characterized by demands of the chatbot, the chatbot does understand what is currently needed by the employees and finds out all the relevant information in a short period of time and provides this information directly to the employees. Most companies do have processes, that start due to a certain incident (f.e. a problem, customer complaint, demand for an offer, etc. ), which will be handled by various employees who are using different IT systems. A chatbot can support and speed up this process by automatically providing the right information and suggesting context-related actions. Chatbots can also perform these actions on demand immediately, while your IT systems are being integrated and used. Additional purchase of inidividual features from other packages is subsequently possible.